Shingles vs Metal Roofing: Which is better for your Pole Building? 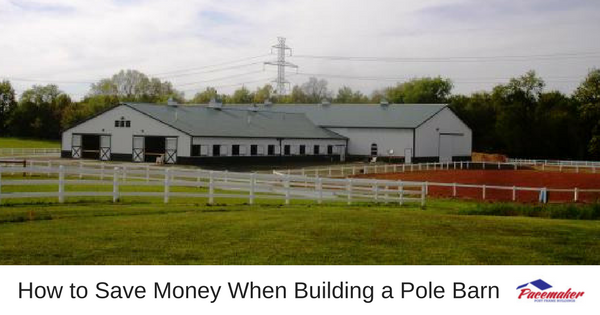 Post Frame buildings, often called Pole Buildings, are structures that can literally have thousands of uses for your home, business, or farm because of their storage capabilities and the great strength that makes them durable and long-lasting. Apart from the tremendous utility of pole buildings, the aesthetic appeal is another factor in making them desirable as storage buildings, since they are available in an endless variety of configurations and color schemes, which means there is sure to be something available to suit every taste. One of the greatest appeals of pole buildings is the quick construction time and inexpensive cost when compared to traditional stud-wall structures. Yet their large load-bearing posts allow them to handle even greater loads. With fewer materials needed for support functions, pole buildings also have more interior space available for storage, so they can be very economical as well. In terms of construction materials, there are good reasons for using either metal or shingles on your pole building. In the end, it comes down to which looks better. But the practical reasons for each should be considered. For all intents and purposes, metal materials are maintenance-free during their lifetimes and will not require painting or preserving. 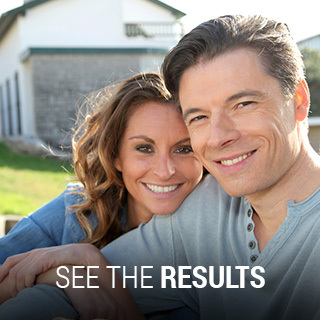 Independent studies have shown a 20% reduction in energy cost with metal roofing because of emissivity. Emissivity is the materials ability to release absorbed heat. Metal roofs are much lighter than shingles and engineered for strength and durability. Metal will not rot, split, crack, break or curl up. Which is one of the reasons it generally requires no maintenance. It is resistant to termites, pests, mold, mildew, dirt and the effects of aging from environmental influences. Metal typically has a very long life expectancy, and rarely needs replacement, which makes it an economical choice. Modern metal materials often consist of high-quality steel or steel substrate. Not the cheaper aluminum or tin from years past. Shingles are easy to install without specialized tooling. Shingles can be installed on an accessory building to match ones existing residential roofing systems. Owners of shingled buildings often claim they are more visually appealing than the look of metal. Shingle options are readily available in great numbers since it has been the most popular option for years past. Shingles are easy to maintain. Warranties can cover 20 to 30 years, so durability is assured. Both materials have their strong points, and both will continue to be very popular for a long time to come. Whatever your decision, post frame pole buildings offer a wide variety of uses. A home owner who is a recreation enthusiast might want to store a recreational vehicle in a pole building. A do-it-yourselfer would love setting up a workshop. A farmer might keep animals, farm equipment, or hay and straw inside their agricultural building. A business owner might find one of these buildings useful for storing office equipment and other supplies. This entry was posted in Help Center, Main, Post Frame Buildings and tagged pole buildings, post-frame buildings, shingles vs metal roofing on October 17, 2017 by Jack Cripe. 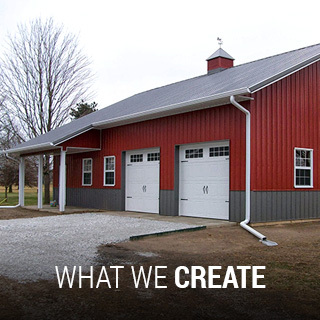 Post frame construction for pole barns or other agricultural and commercial buildings is one of the most cost-effective, durable, and versatile construction method devised to-date. 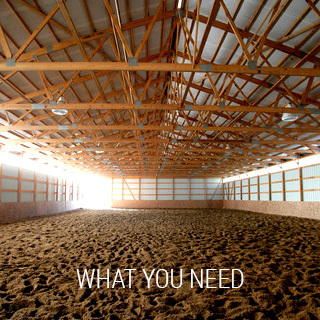 A well-anchored, perfectly erected pole barn provides a lifetime of service at relatively low cost. 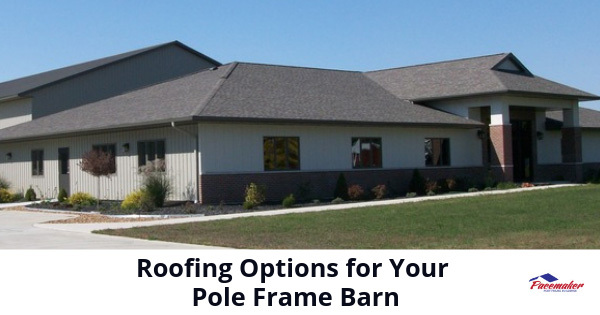 Moreover, subsequent modifications to your pole barn are far easier than with other types of construction. 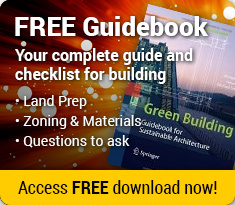 This entry was posted in Help Center, Pole Barns and tagged energy efficient buildings, pole barns, pole buildings, tips on pole barn construction on March 14, 2017 by Jack Cripe.